THIS SUNDAY! MAY 20th.. ITS ON. 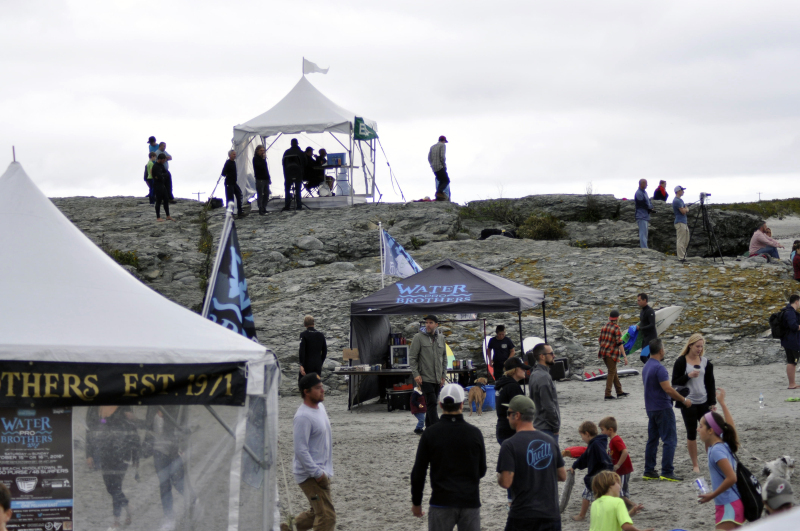 WB PRO 2018 at Second Beach. In Memory of Ryan Roberts. 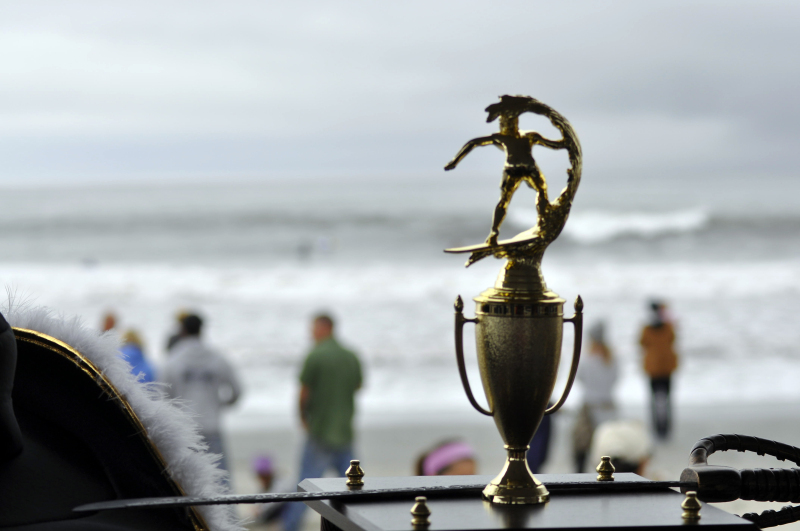 $5000 PRIZE PURSE First heat goes in the water 8:30 AM. Who will take home this gem made by Anchor Bend Glassworks .....???? 48 SURFERS IN OPEN PRO @tora_surfboards AM-JAM @waterbrothers LEGENDS HEAT! No contestable waves this weekend for first couple days of contest waiting period.. WB PRO is on hold till Tuesday, May 15th,, when the next call will be made for the upcoming scheduled days. We’re looking at Thursday’s front.. will make updates daily. Next weekend starts the first scheduled days for WB PRO 2018 In Memory of Ryan Roberts. We’ll be counting down this week with updates and more. Stay tuned as this event gets underway! Waves today ... heres hoping they keep on coming! May 12-25th ON-CALL. A 72-48 hour in advance call will be made to announce an official day. Stay tuned here and WB social media for updates!